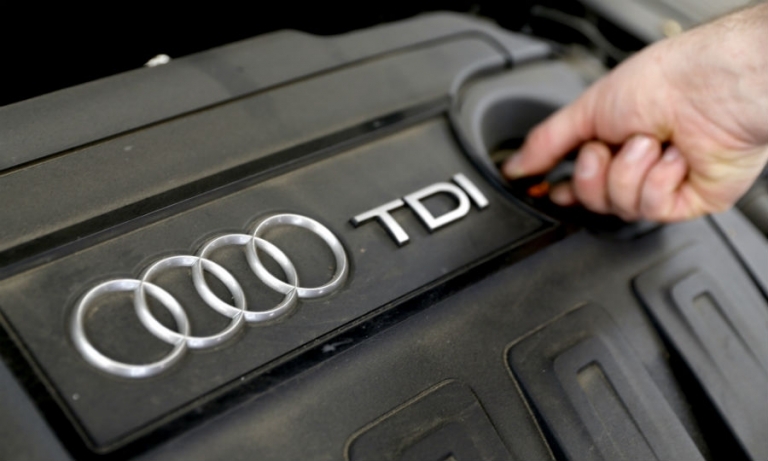 Audi's dismissed engineers include the automaker's engine development chief and a former head of emissions in the United States, a report said. 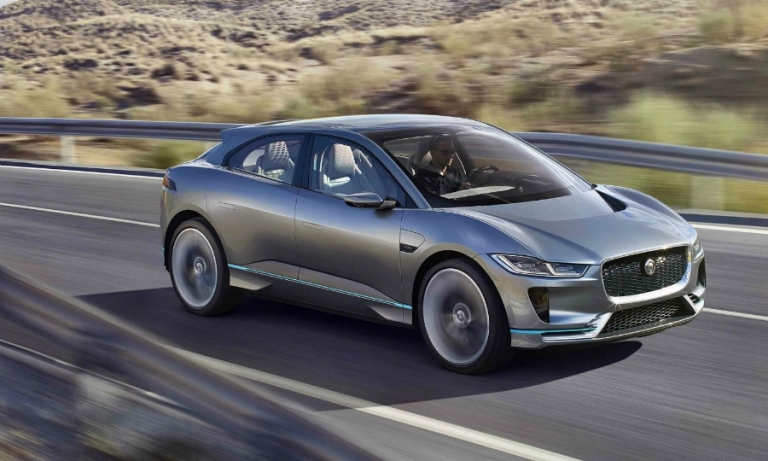 Jaguar will build its forthcoming I-Pace full-electric crossover with contract manufacturer Magna Steyr in Austria, Jaguar Land Rover CEO Ralf Speth told Automotive News Europe. The British automaker previewed its first electric vehicle at the Los Angeles auto show this week. Sales of the I-Pace will begin in 2018.